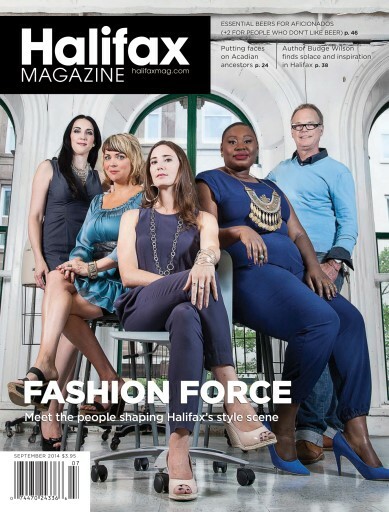 The September issue of Halifax Magazine is jam-packed with stories about the people who shape our city. In our cover story, we profile five of the city's top fashion influencers. Inside, we profile acclaimed writer Budge Wilson, talk with new airport boss Joyce Carter, and look at one young woman's efforts to help Gambia. Also in this issue: our guide to the city's must-try craft beers.